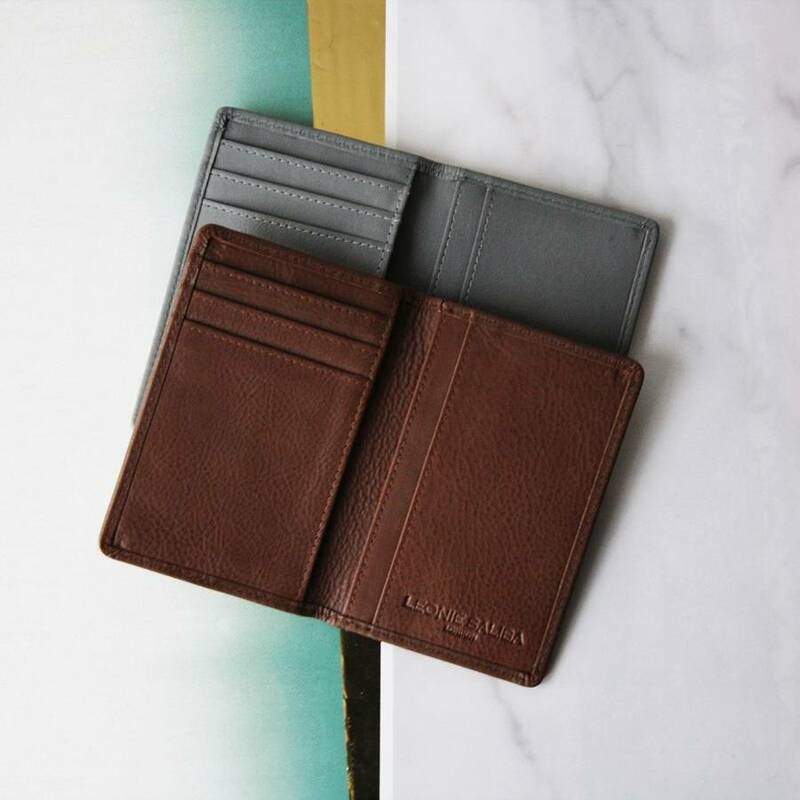 The Heritage luxury credit card wallet made from premium leather. 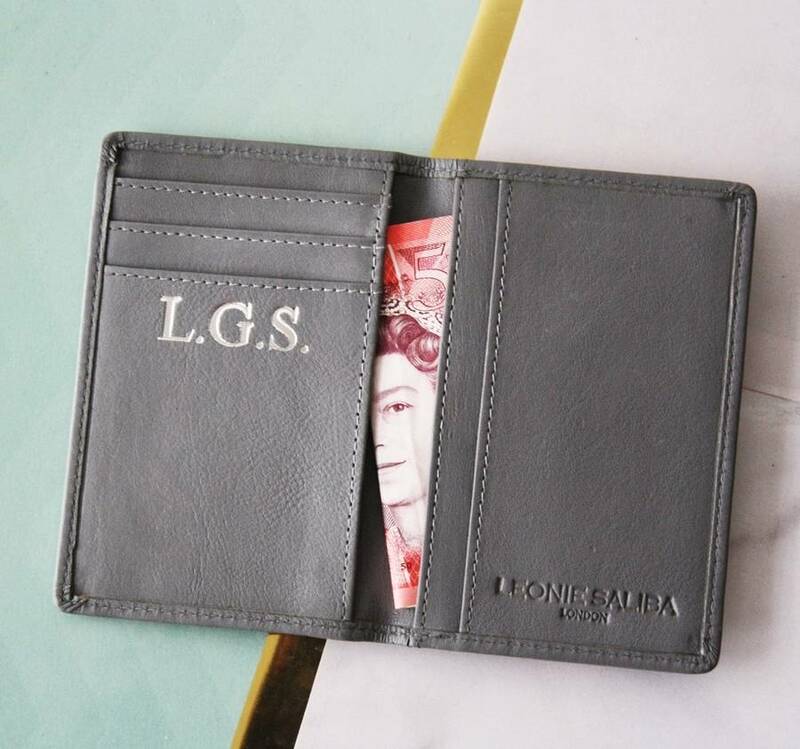 It has 7 spacious card pockets capable of holding up to 3 cards each. A stylish and versatile wallet, great for anyone who likes to carry a slim wallet. 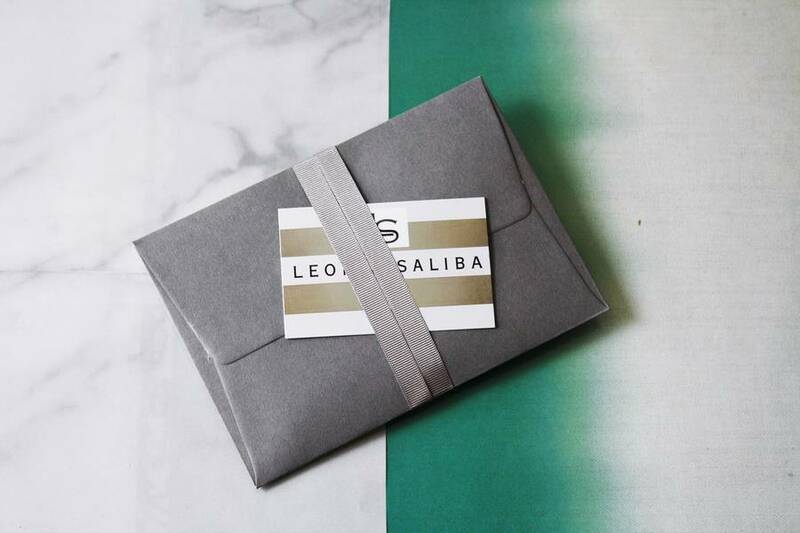 The perfect gift for a friend or loved one and it arrives beautifully gift wrapped. Why not have it personalised with initials, short name or memorable date. 10 to 15 + Cards and Cash will fit folded. 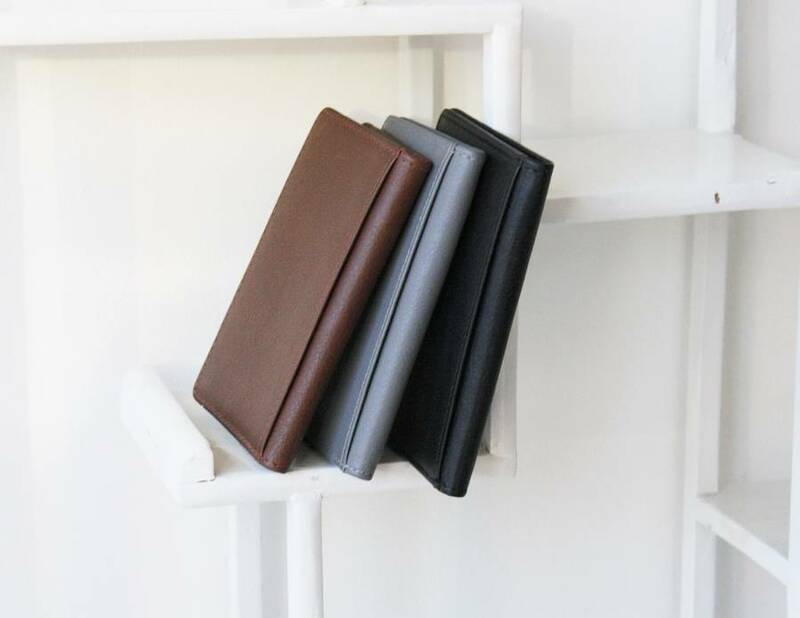 Available in four colours: Black, Grey, Tan and Stingray embossed leather. 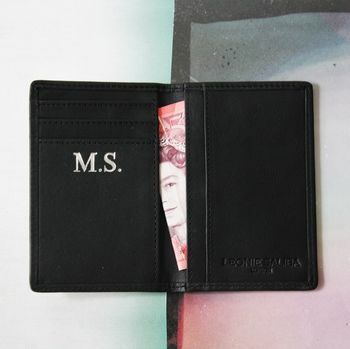 Personalise it with initials or memorable date. Gift wrapping included.